The purpose of the mud cleaner is to remove drilled solids larger than barite. 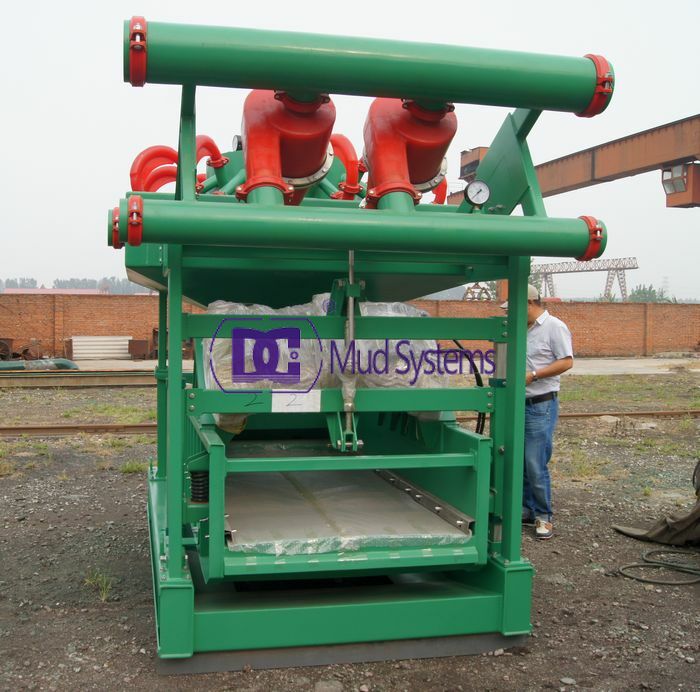 Mud cleaner could be useful cleaning facility at many filed of mud management. The principal use of mud cleaners has always been the removal of drilled solids larger than barite. Sufficient drilling fluid bypasses shale shakers so that even with 74-micron (API 200) screens on the shakers, many drilled solids are removed from a weighted drilling fluid. Using of mud cleaners is the removal of drilled solids from unweighted drilling fluids with a very expensive liquid phase—such as the initial application with the potassium chloride drilling fluid. In this case, the underflow from desilters is screened to remove solids larger than the screen opening. Solids and liquids pass through the screen and remain in the system. This is beneficial for nonaqueous drilling fluids as well as saline water–base drilling fluids.